Is good service important to you? Excellent, we love providing it! We consistently aim to have our service load under control, so we can respond to your needs promptly. Our average response time during business hours is typically less than 10 minutes with an average resolution time under an hour. We have phone support available any time; pick up the phone and give us a call! 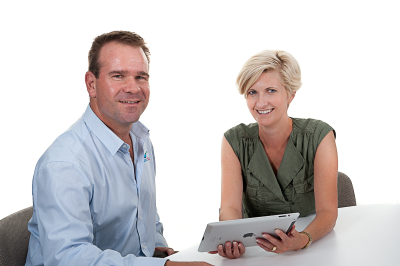 We have sales and technical staff ready to help who are patient and knowledgeable.